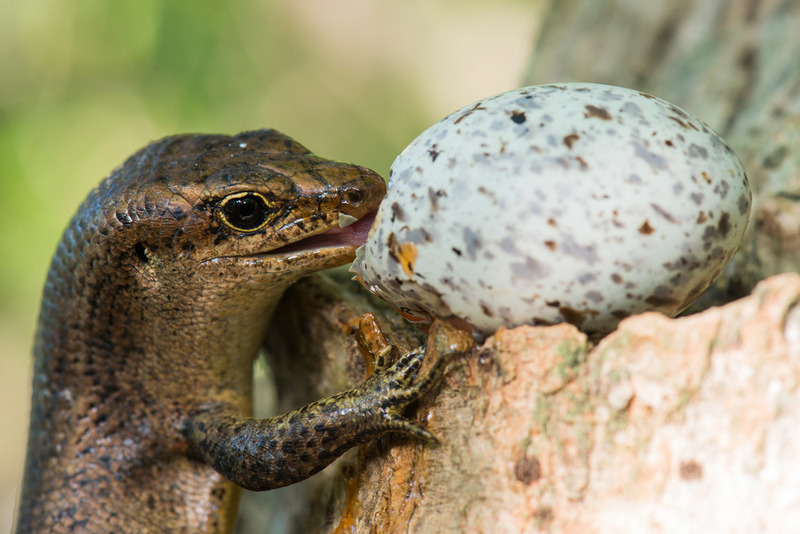 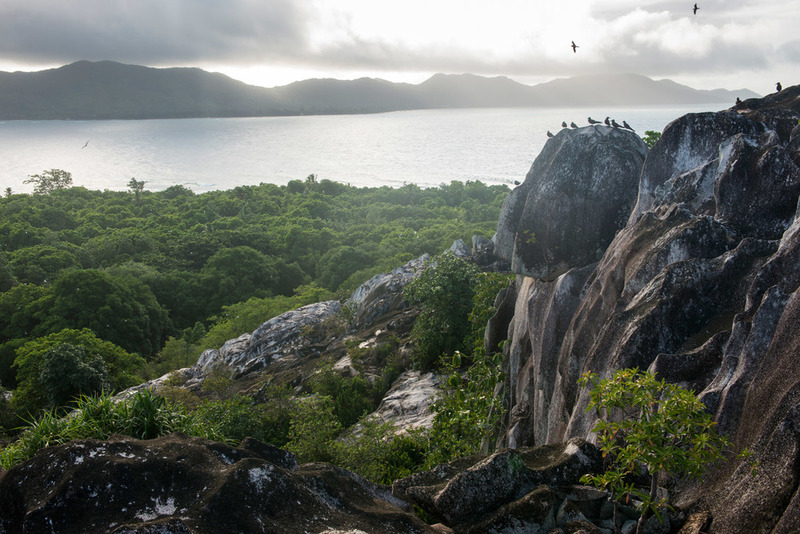 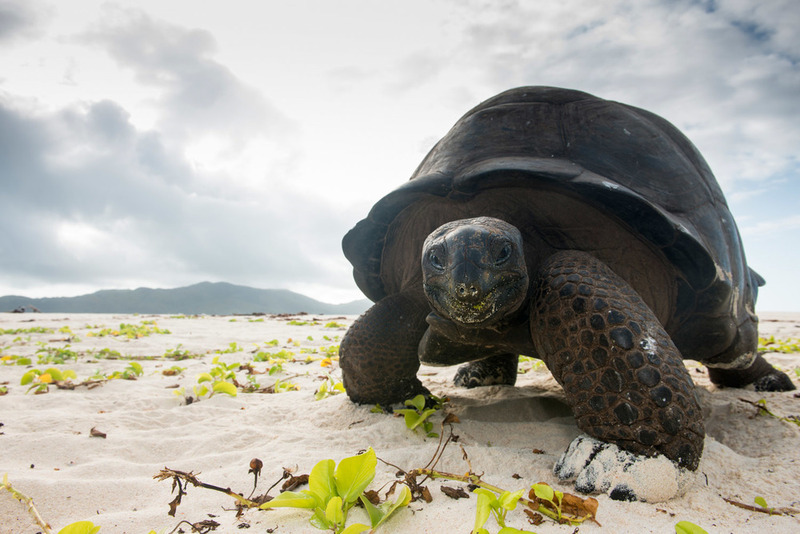 The majority of my pictures from the Seychelles archipelago were taken on Cousin Island Special Reserve which is a truly inspiring example of conservation success. 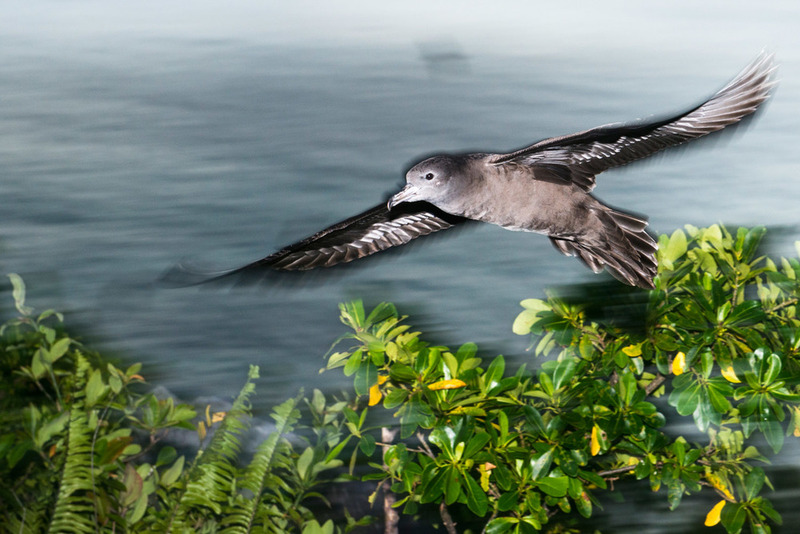 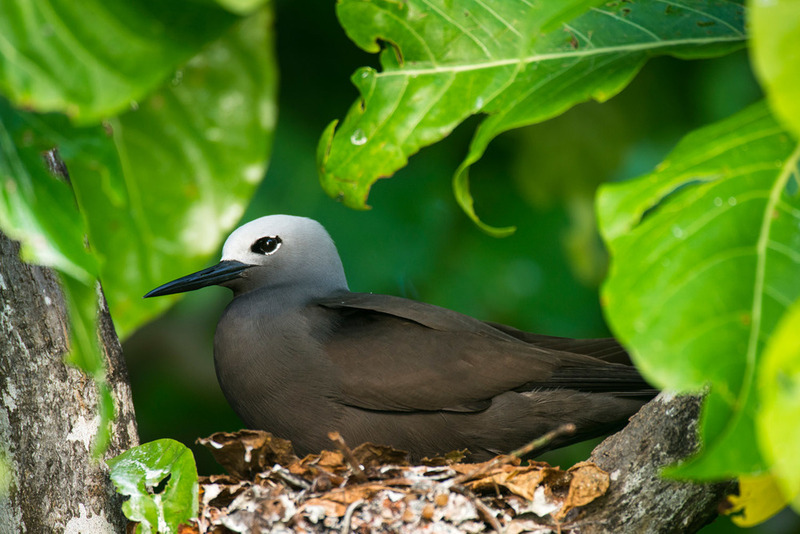 In 1968, the 67 acre tropical island was purchased as a coconut plantation (this commercial operation had destroyed much of the natural habitat) by the International Council for Bird Protection (now BirdLife International) for the immediate purpose of saving the endemic Seychelles warbler which had been found only in the mangroves of Cousin island clinging perilously to life. 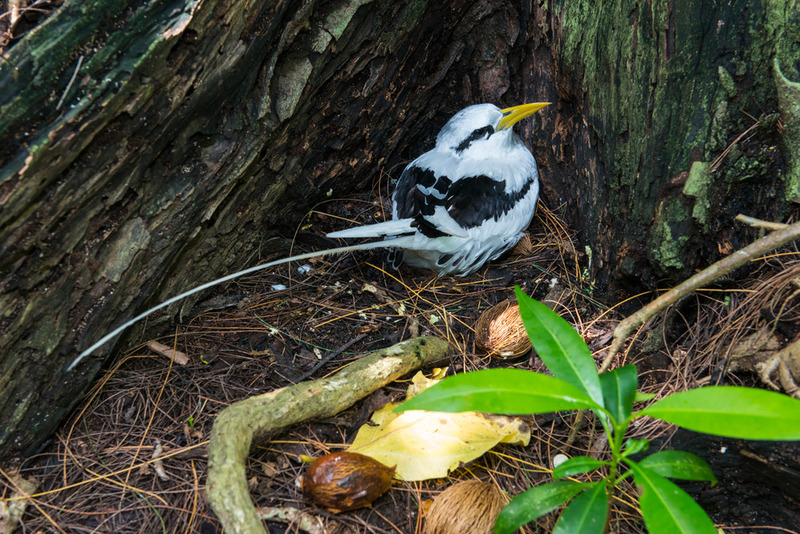 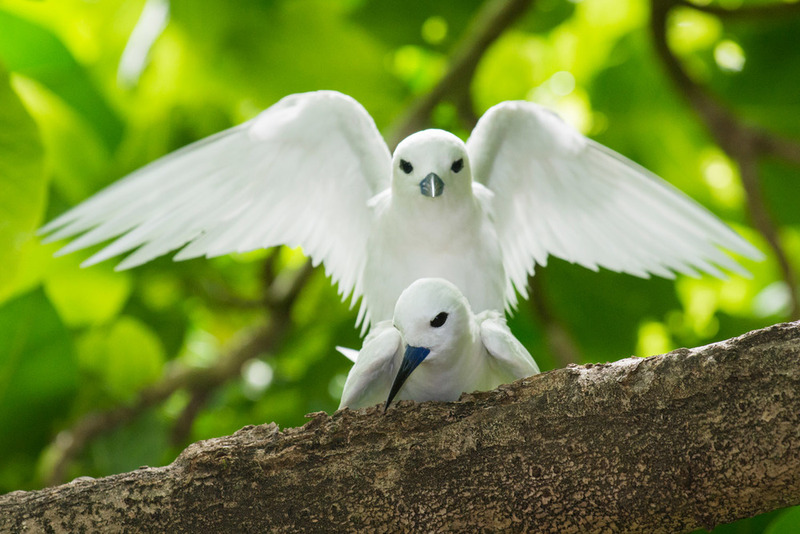 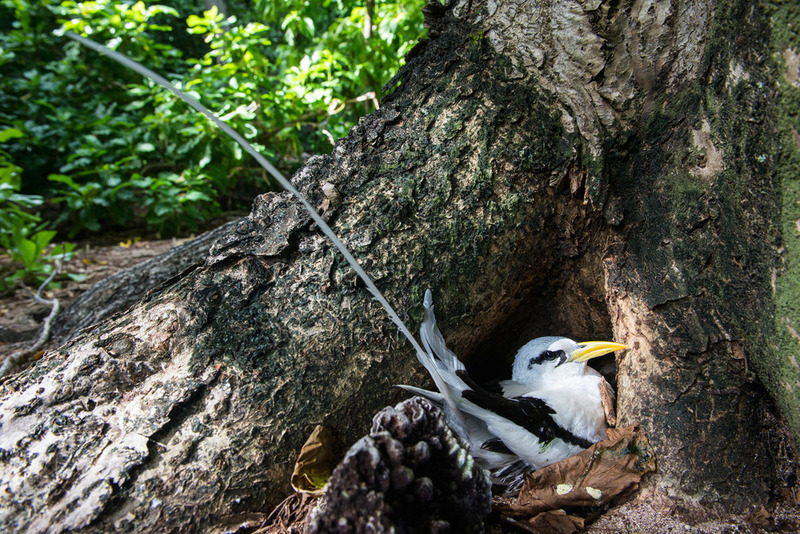 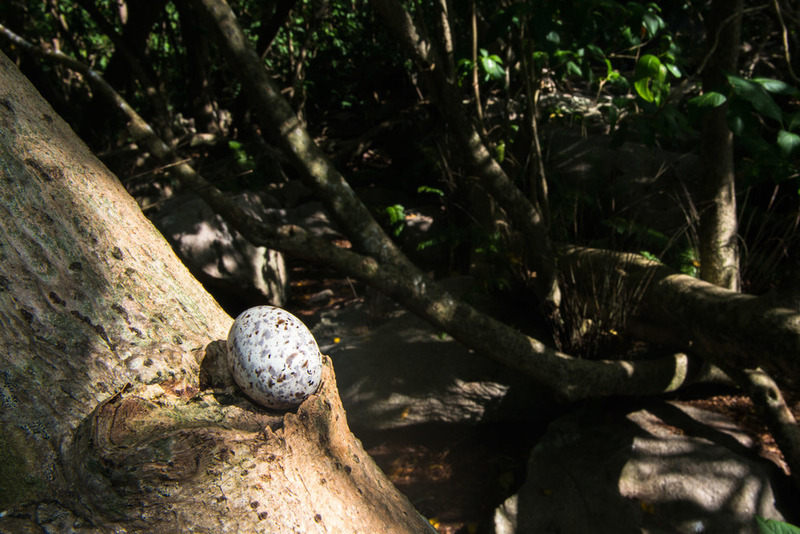 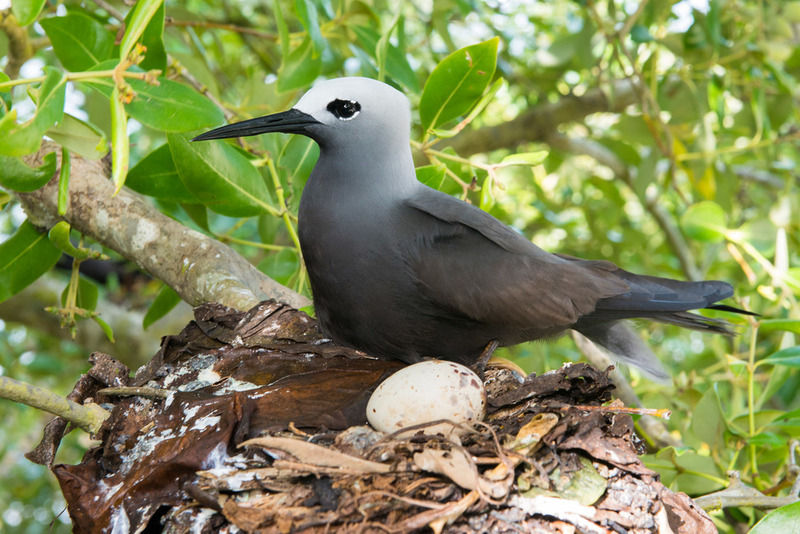 A campaign was started to rescue these birds and they became the flagship species for the island and the unrelenting habitat restoration which followed helped save another highly endangered endemic bird, the Seychelles magpie-robin. 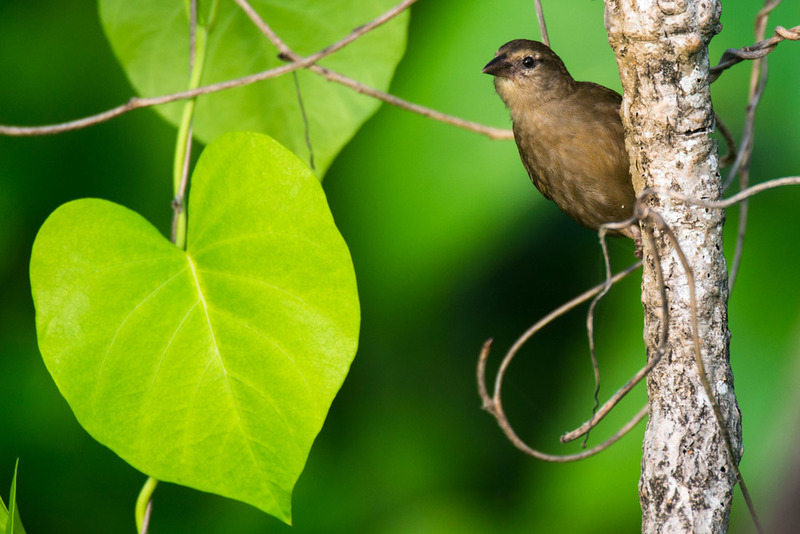 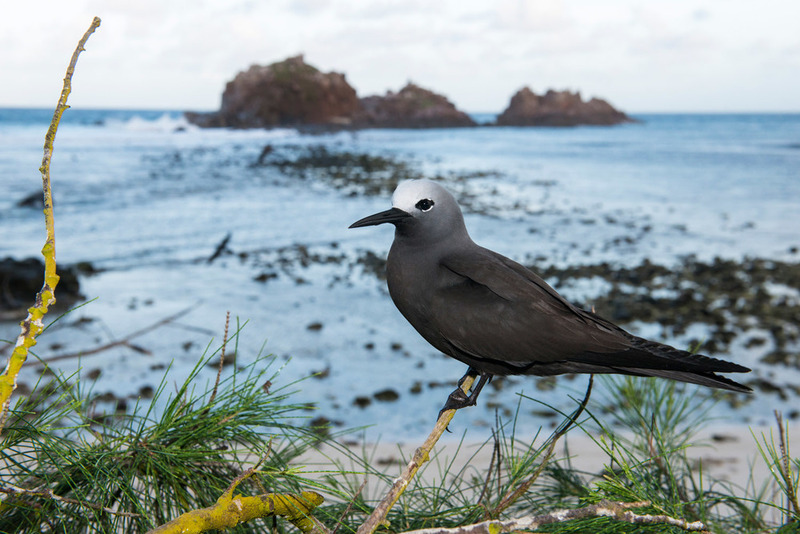 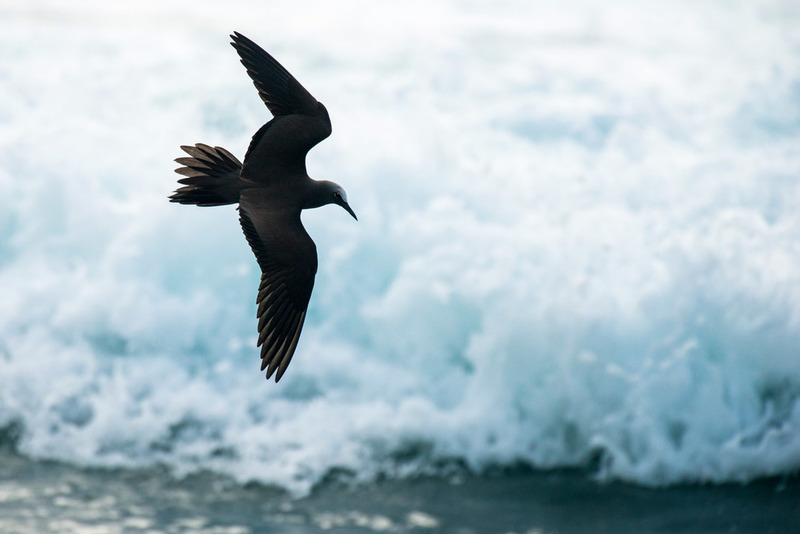 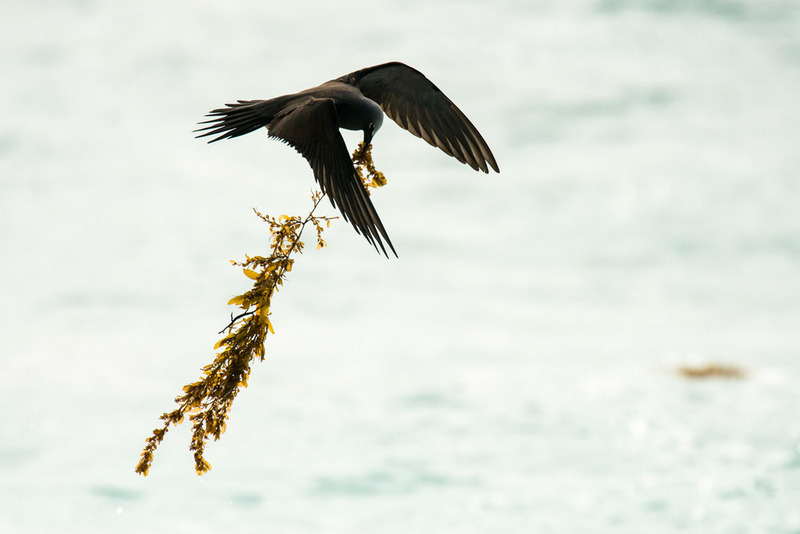 There are now 5 endemic landbirds on Cousin and hundreds of thousands of seabirds nest each year in the restored canopy, forest floor and on the granite rocks which make up the centre of the island. 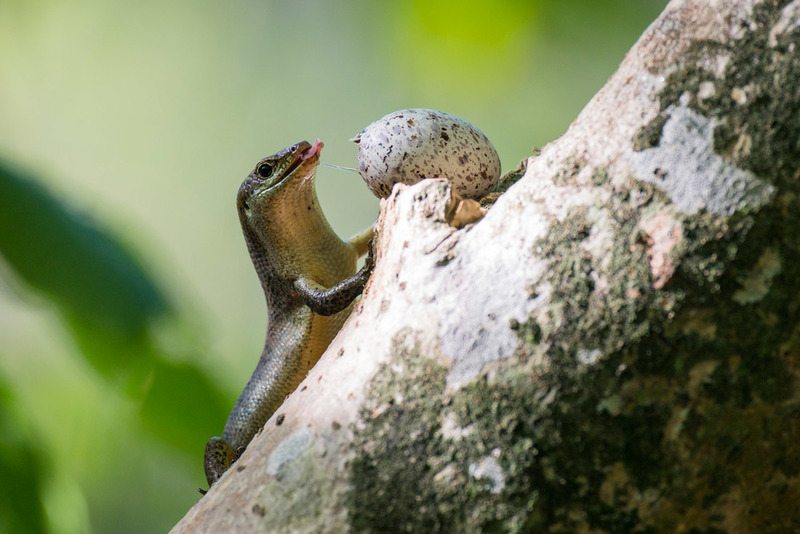 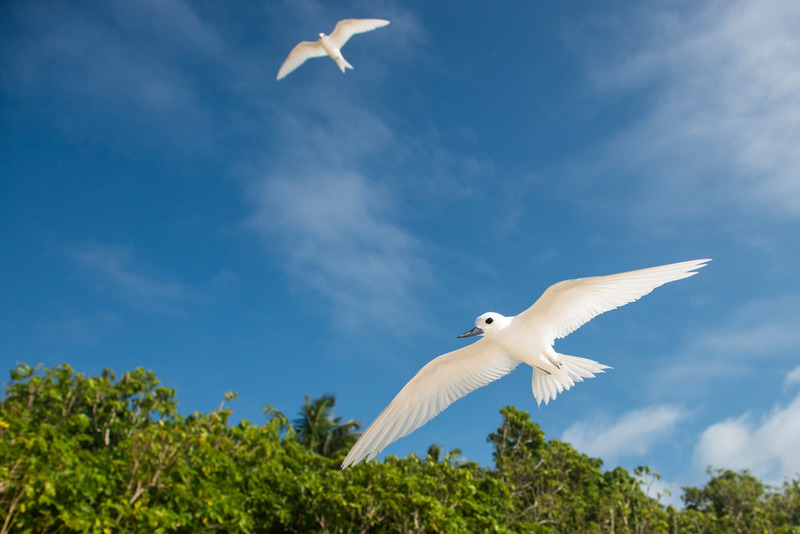 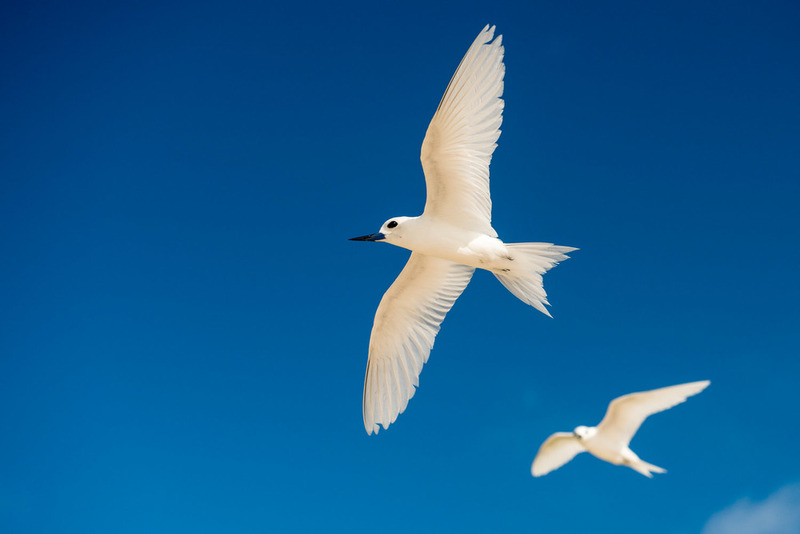 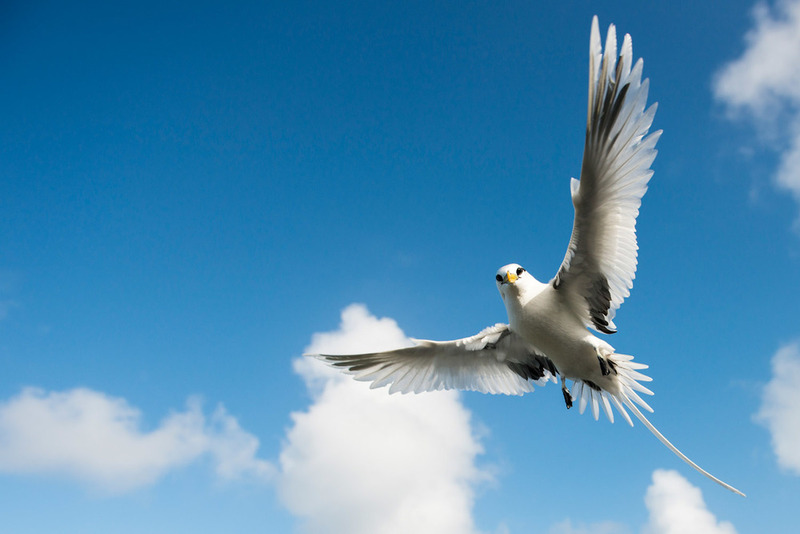 Cousin is now successfully managed by Nature Seychelles, a non-profit organisation and partner of BirdLife International. 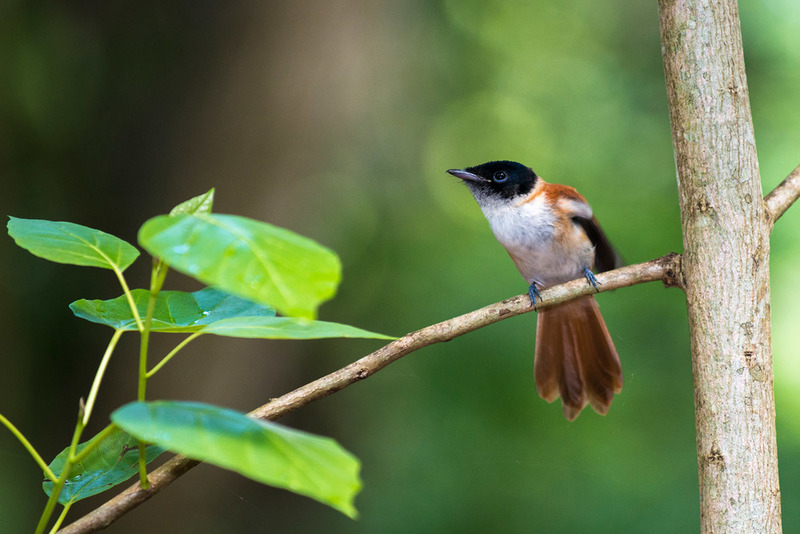 Also included towards the end of this slideshow is a picture of the highly endangered Seychelles paradise-flycatcher from the beautiful island of La Digue and pictures from Praslin island's incredible Vallée de Mai, a UNESCO World Heritage Site managed by the Seychelles Islands Foundation (SIF). 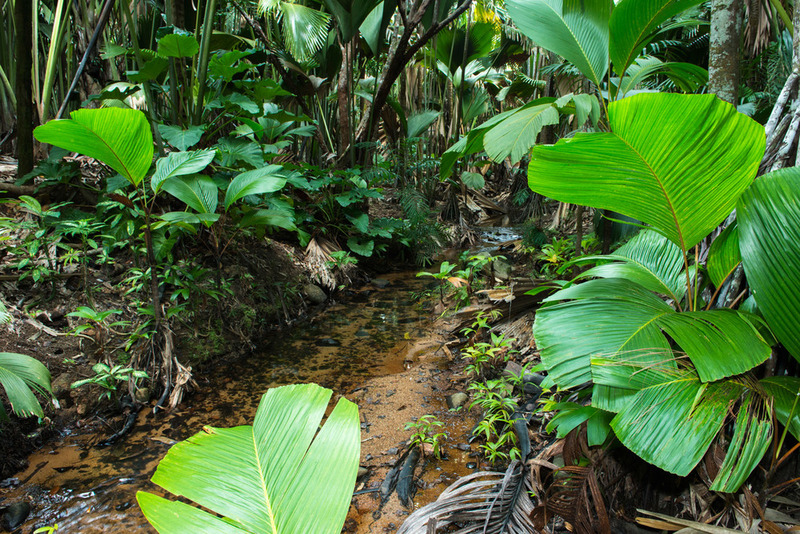 The reserve is famous for being home to six species of endemic palms including the giant Coco de Mer. 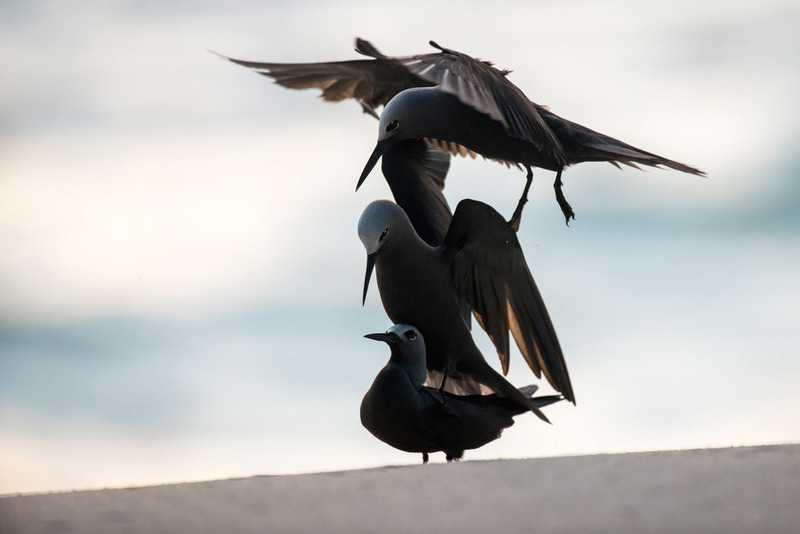 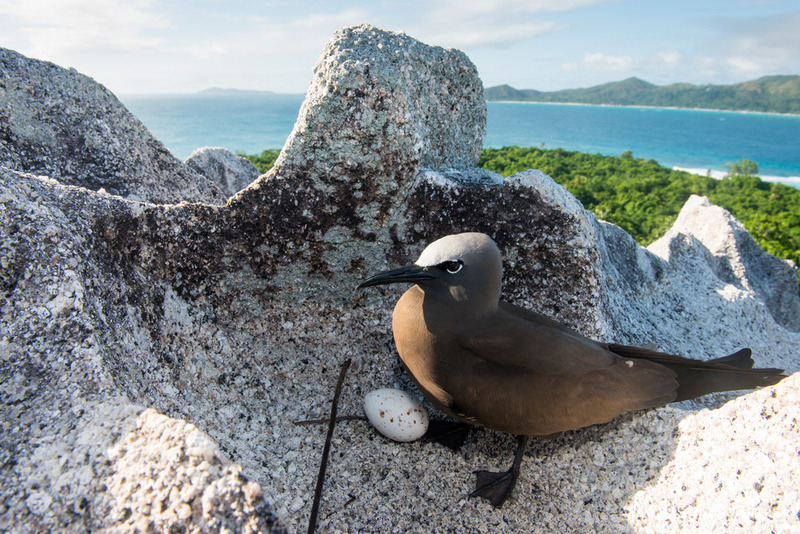 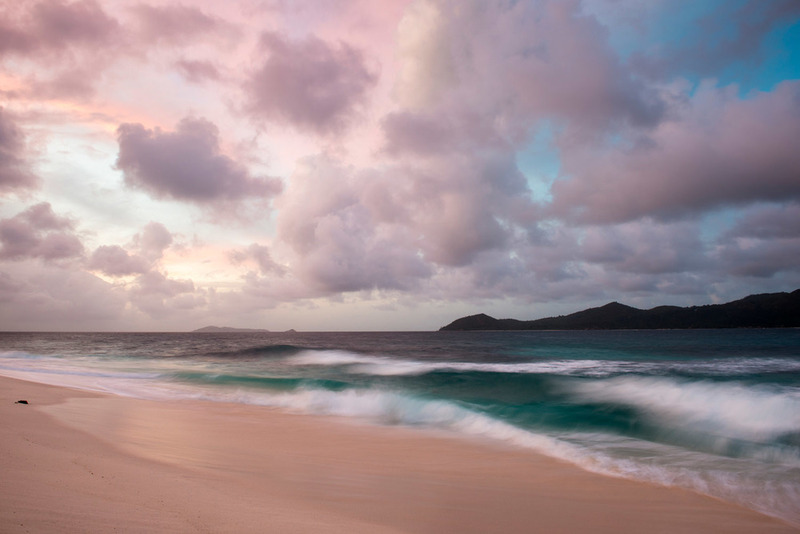 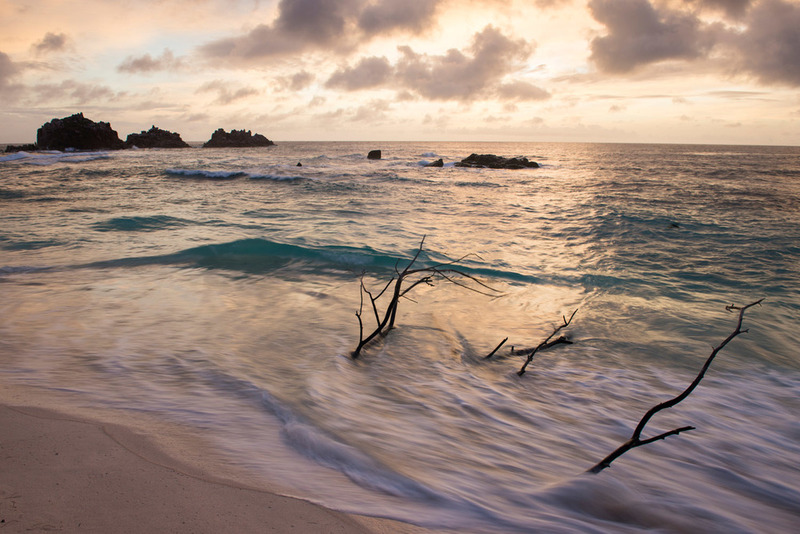 Finally, there are some pictures from the almost surrealy beautiful beaches of Praslin and La Digue and also some more wildlife shots from Bird Island, a tiny remote island on the edge of the Seychelles Bank famous for its breeding colony of sooty terns.